Nothing brings people together like game day. The food, the fun and, of course, the competition, are always memorable. 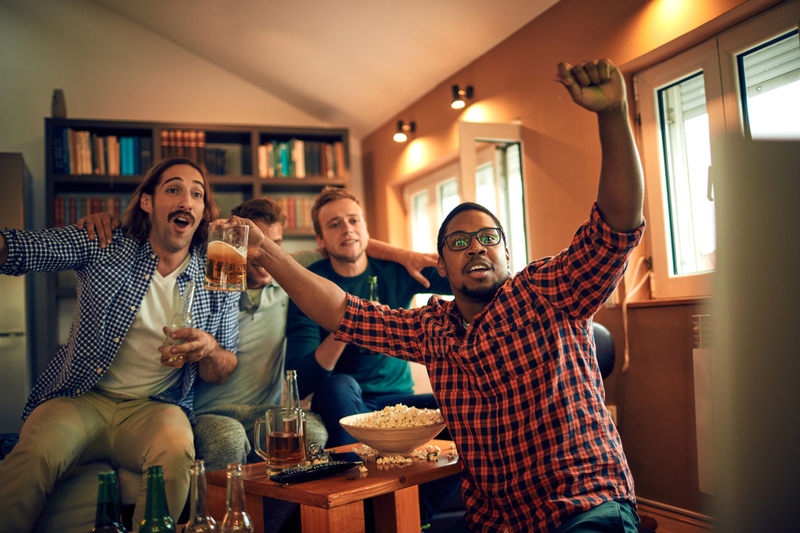 If you're hosting a game-day gathering at your home, you can be sure to have a winning event by adding a few simple entertaining strategies to your playbook. No teammate will go thirsty when you set up a beverage buffet. Offer a variety of choices to guests, such as beer, juice and water. 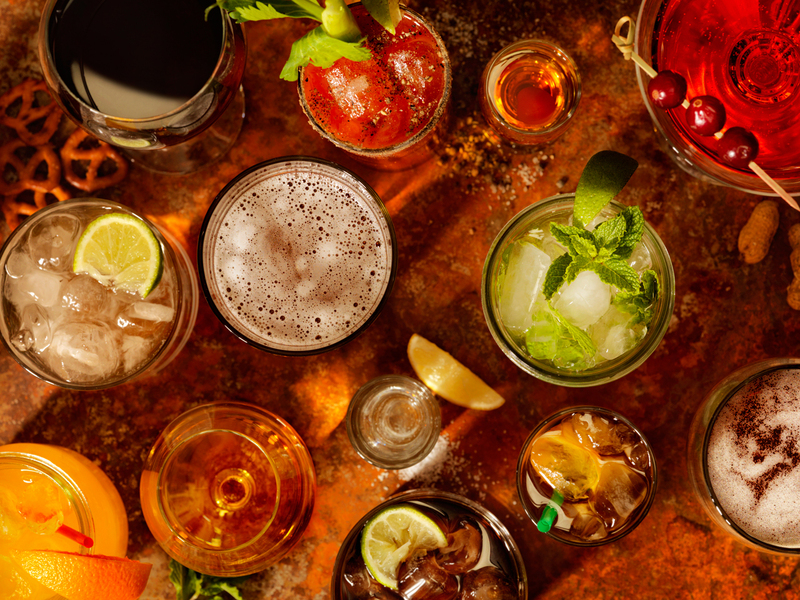 Then take your beverage strategy to the next level by providing fun beverage accompaniments. This could include citrus fruit wedges, sliced cucumber or even beer salt. Finally, set out beverage tags so everyone can label their creations and sip between cheers. You don't want to spend the whole game day in the kitchen, so prepare what you can the day prior. 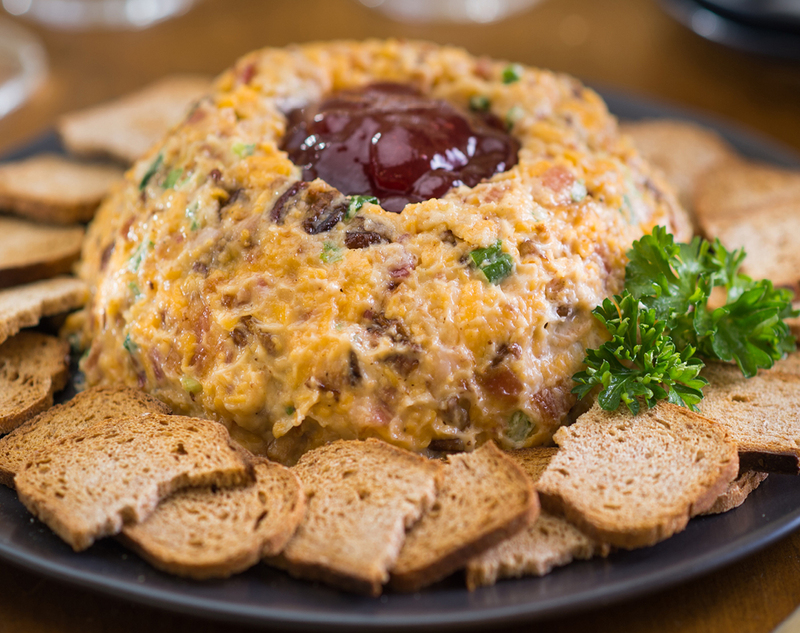 This Black Creek Cheddar Cheese Hearty Party Spread is the perfect salty-sweet snack no matter how big your game-day crew. Make it the evening before and chill overnight for an easy-peasy appetizer everyone will love. Traditional game-day foods are sure to make the crowd roar, but don't be afraid to add a little heat to pump up your menu. 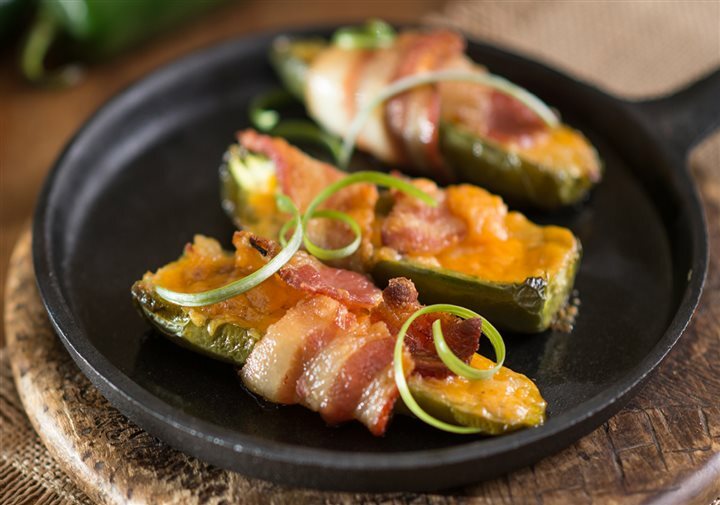 This recipe for Bacon-Wrapped Jalapeno Poppers features salty bacon, Black Creek Sharp Cheddar cheese and zesty peppers — a combo sure to have guests talking long after the final play. Want to shake things up a bit? Consider beer pairings for your party. 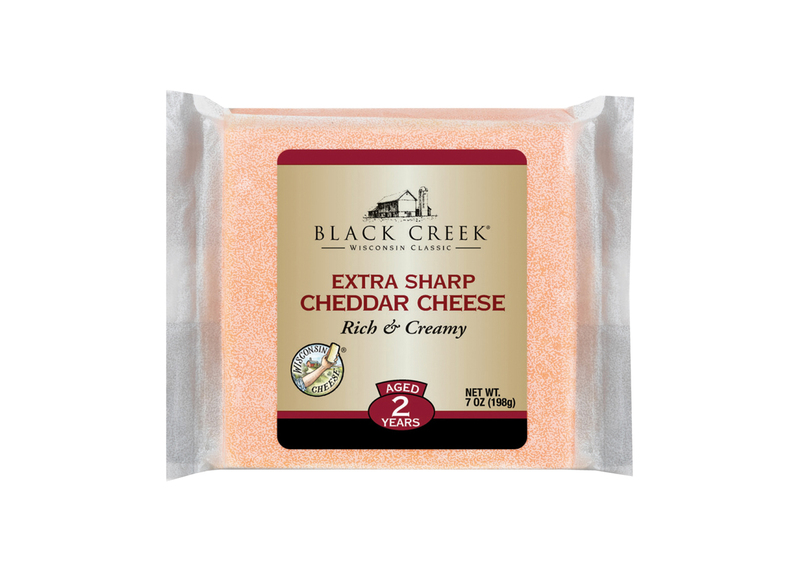 For example, the notes of hop from a classic pale ale pair perfectly with an extra-sharp cheddar aged two or three years from Black Creek. For dessert, consider serving a stout with chocolate cupcakes for a rich combo that satisfies any sweet tooth. However many people have RSVP'd, plan for 20 percent more. This helps ensure even if there are a few last-minute guests or unexpected tag-a-longs, you're ready with plenty of food and supplies. Worst-case scenario: you have a bounty of tasty leftovers for post-game celebrations.